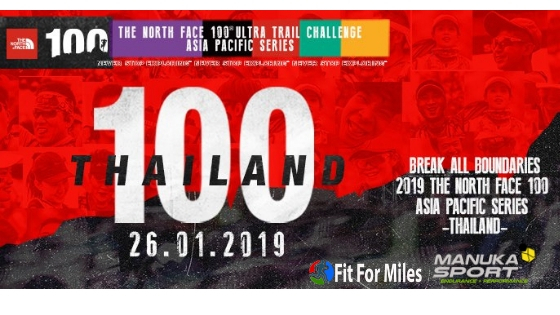 After what will be a nearly year-long hiatus from distance running due to my Appalachian Trail thru-hike, I have finally signed up for my next ultramarathon: The North Face 100 in Thailand. Because I now live in Pakistan, Thailand is a convenient location to travel and the scheduling of this race provides me ample time to prepare. 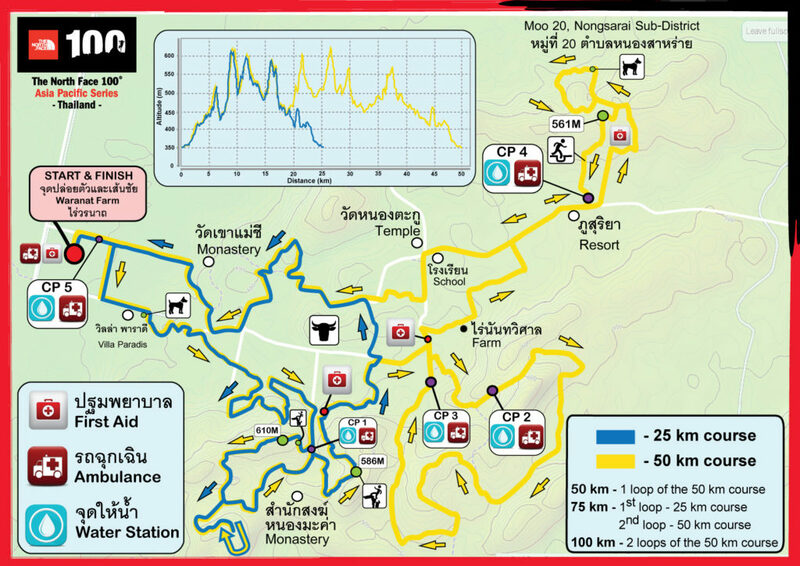 This race, set in the mountains outside Thailand’s capital city of Bangkok, has grown immensely since its 2012 debut. Attracting more than 2,500 runners each year, TNF100 was the first-ever 100km race in the country and continues to grow in popularity and participation each year. Although I’d love to take on the longest distance offered, I have decided to enter the 50km race to allow for a smooth transition back to racing. Also, given my current limited access to trails it makes more sense to test the waters at a shorter race instead of blowing up at a distance I’m not prepared for and ending with a DNF. However, if all goes well I plan to come back in 2020 for the 100k. Another aspect of this race I find appealing is the fact that it’s backed by The North Face, a reputable company that sponsors numerous races all over the world. The unfortunate reality of large-scale events in this part of the world is that they face a myriad of obstacles such as difficulty obtaining permits and poor management which lead to cancelled races and unreliable information. TNF100 has been going strong for over six years now, so I’m confident that the organization is reliable. The course appears to be rather straightforward and hopefully it’s well-marked. With 960m of elevation gain, it’s not the hilliest ultra I’ve run which is ideal given that my training will be mostly flat. This part of Thailand is quite tropical so I’m not sure what kind of views I may have, but I know one thing for sure: it will be hot and humid. Thankfully, Pakistan is also hot and humid so I have some experience training in that type of climate. By the looks of it, there are aid stations approximately every 10km but their offerings are minimal. As such, I’ll plan to bring plenty of my own ManukaSport products along to supplement. My training plan and philosophy thus far has been to just log miles and maintain my strength, and this is the first race I’ll run with the assistance of a coach. In all my other races and training I’ve done what I could with the knowledge that I have, but being able to tap into the expertise of someone as experienced as Joe will be a huge help. That being said, my training isn’t going to change all that much. I’ve already begun incorporating some different workouts such as tempo runs and and hill repeats, which will give me speed and elevation practice that I don’t normally get much of in my current training. My weekly mileage will start in the 30s and make its way up to the 50s and nutrition will stay the same. 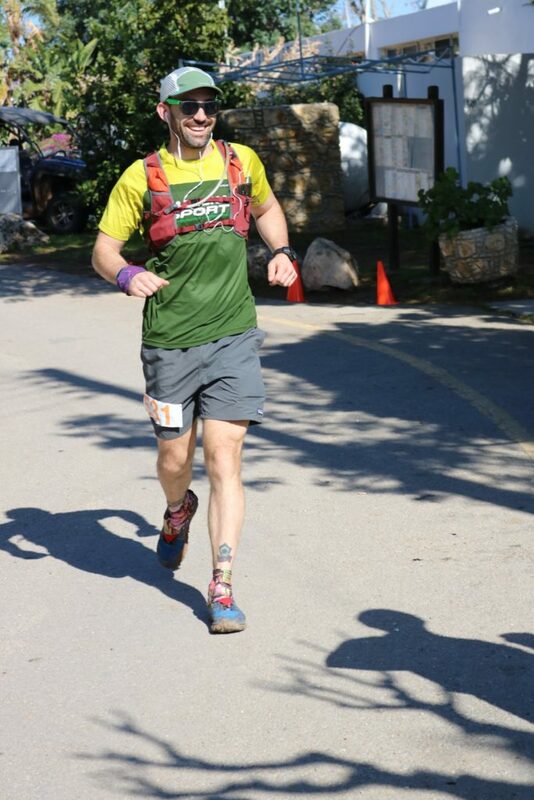 Finishing my one-and-only ultra of 2018 back in February. I’m looking forward to seeing the affect of these new workouts and how my performance will translate to an ultra when I’ve had little access to trails. Knowing what it’s like to run a trail race without training on that terrain, I’ll prepare as best I can and make sure my nutrition is on point to avoid bonking. I’m excited to once again get back into a groove of daily focused training with a goal on the horizon. Any ultramarathon is a serious and difficult undertaking, and TNF 100 will be chock full of opportunities to push my limits and race in a new environment.